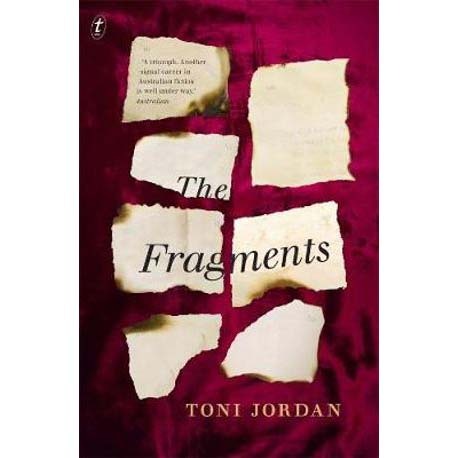 Nearly fifty years later, Brisbane bookseller Caddie Walker is waiting in line to see a Karlson exhibition featuring the famous fragments when she meets a charismatic older woman. The woman quotes a phrase from the Karlson fragments that Caddie knows does not exist-and yet to Caddie, who knows Inga Karlson’s work like she knows her name, it feels genuine. Caddie is electrified. Jolted her from her sleepy, no-worries life in torpid 1980s Brisbane she is driven to investigate- to find the clues that will unlock the greatest literary mystery of the twentieth century.